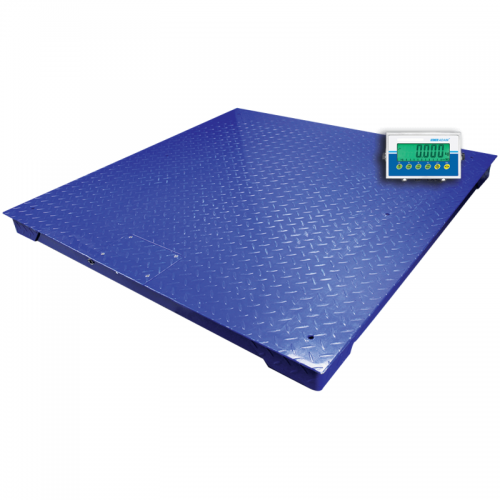 PT industrial platform scales offer durability, quality construction and ease of use for weighing oversized or heavy objects on warehouse floors. The PT features a large, steel base with a diamond plate surface, adjustable levelling feet and cable. Optional ramps facilitate loading and unloading heavy objects. For more information about our range of PT platform scales or AE 403indicators, please contact us.